areas available for just £25 per lesson. Darren Linley Driver Training is run by Darren himself. 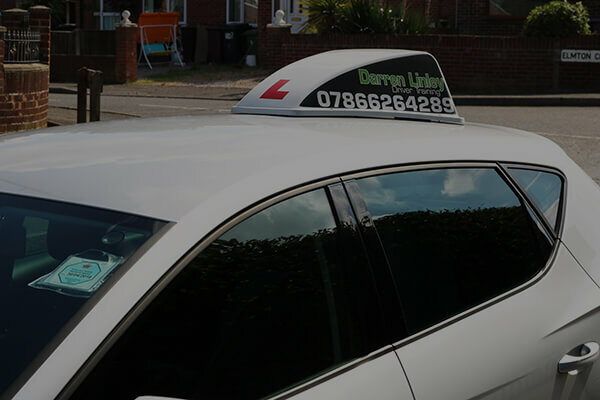 Darren has been an Approved Driving Instructor since 2007. In this time he has helped hundreds of pupils to pass their driving test. We cover Worksop, Retford and surrounding areas. We are also looking for instructors to cover other areas and work weekends to help with demand. 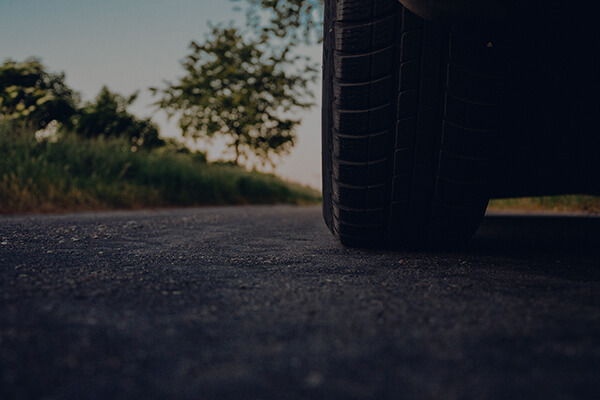 We offer several ways of learning to drive to suit you. You can take lessons on a pay as you learn basis from £25 per hour. We also offer semi-intensive courses for pupils wanting to learn in a shorter period of time. The best way to learn is to have at least two lessons per week. We have seen the most progress using this method. 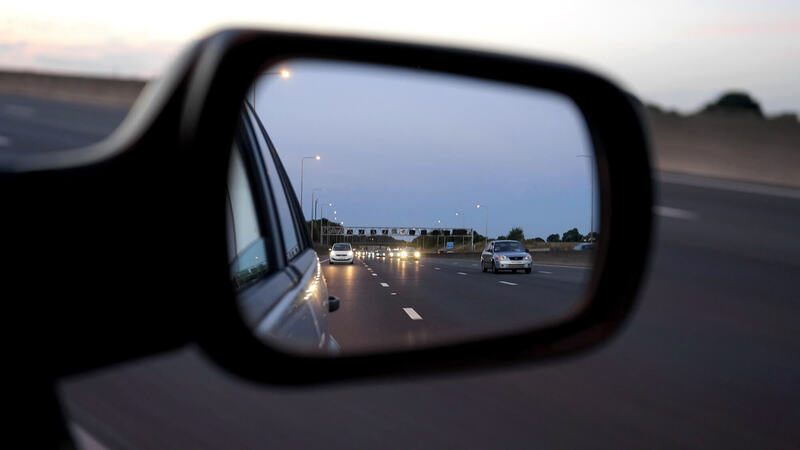 The average student usually takes between 40 to 50 hours of lessons, but the exact number comes down to how quickly you progress and your readiness for the driving test. 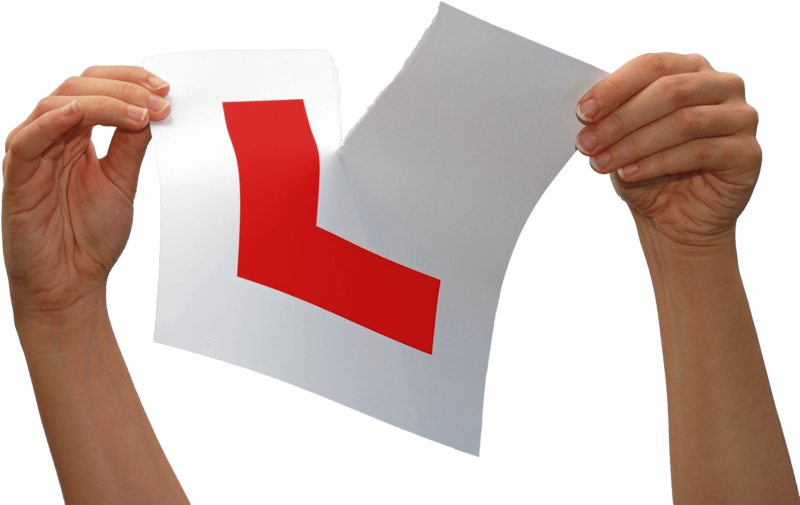 You can learn to drive on a lesson by lesson basis each week or take one of our semi-intensive courses. 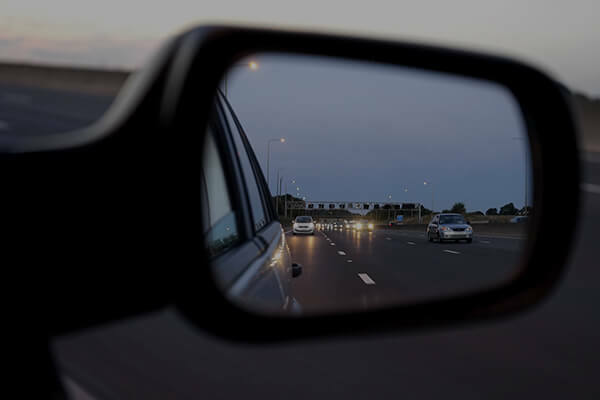 Darren has worked for one of the UK's leading driving schools and has built up a great reputation in the area. Full time and part time headboard franchises available. Free for the first 4 weeks and no long term contracts. 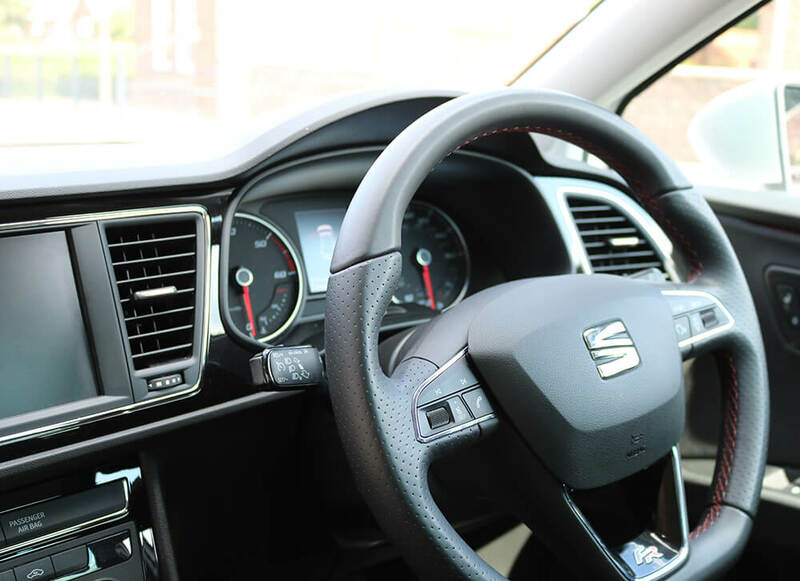 Contact us today for driving lessons in Worksop and surrounding areas. Please leave a message or text if we’re unable to answer the phone. Please include your address for pick-up and what days and times you are available and we will get in touch shortly.